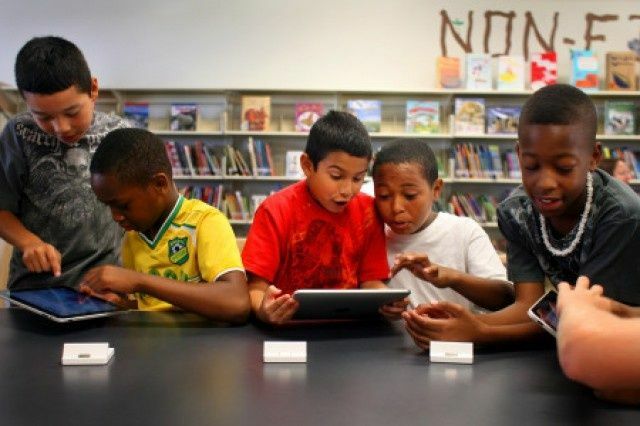 Apple's education-focused service first launched in 2007. 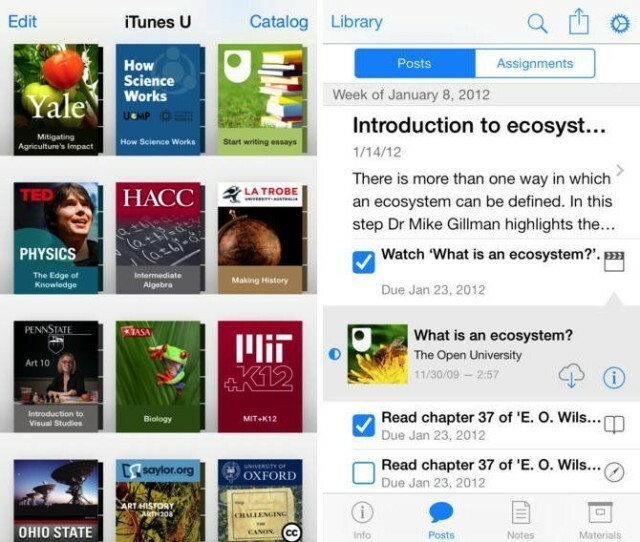 Apple has told educational institutions who use its iTunes U content that iTunes U collections will migrate to Apple Podcasts next month. The transition will happen with the release of iTunes 12.7 in September. iTunes U, Apple’s giant repository of educational material from university around the globe, is getting a big upgrade today that will make it easier than ever for teachers to incorporate apps with their course materials. iTunes U is making it more simple for students and teachers to connect with a 2.0 update that brings new course creation and discussion features to Apple’s popular educational app. 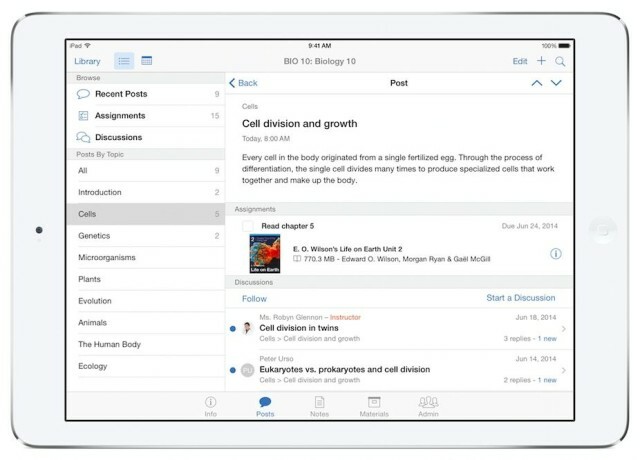 After being announced last month by Apple, iTunes U received its largest update in over a year this morning that allows iTunes U users to participate in private discussions on their course, posts, or assignments, while also giving teachers more tools to manage their classes while on the go. 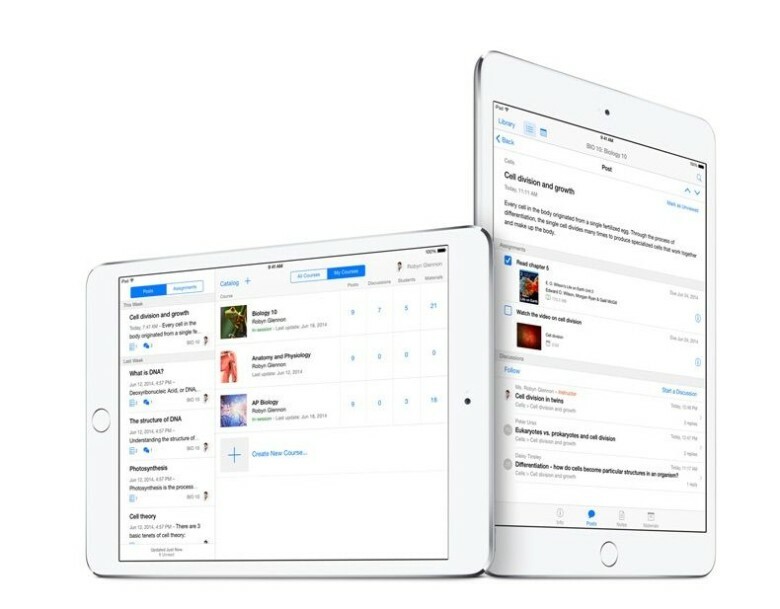 Apple has announced that it’s updating its iTunes U app with new iPad-friendly features designed to make it easier for teachers and students to use tablets for their online courses. The new features will roll out starting July 8. The app’s update will let teachers create full courses entirely on their iPad by importing content from iWork, iBooks Author and other educational apps in the iOS App Store. 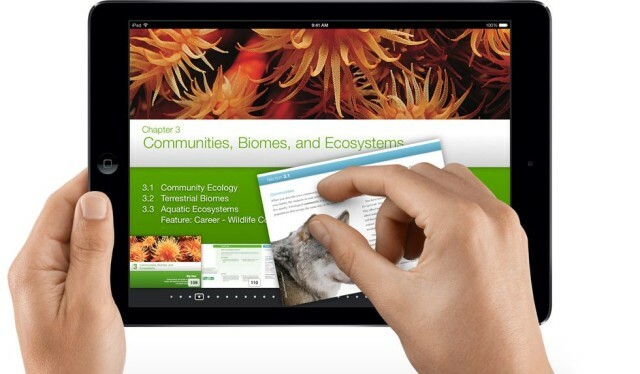 Teachers will also be able to use the iPad’s in-built camera to incorporate photos and videos into the course material. Apple has today announced that iBooks Textbooks and iTunes U Course Manager are expanding into new markets across Asia, Latin America, Europe, and other countries around the world. The expansions brings the total number of countries supported by iBooks Textbooks up to 51, while iTunes U Course Manager is now available in 70, including Russia, Thailand and Malaysia. 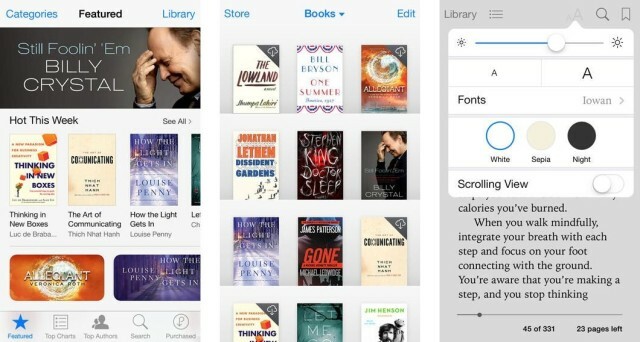 Continuing its slow purge of felts, leathers and woodgrains the UI of iOS 7, Apple released an iBooks for iOS update today that finally dismantles the woodgrain shelves championed by former iOS Cheif Scott Forstall, and tosses them in the woodchipper. The update features the same minimalist UI that Apple has embraced throughout iOS 7 and its other apps, though it doesn’t look like Apple actually added any major new features. Apple also released an update for iTunes U today with an all-new look and feel. Both app updates are available for free in iTunes now. iTunes U hasn’t been redesigned to mesh well with iOS 7 just yet, but Apple is still putting out a few feature updates for its educational app. Apple released a new version of iTunes U in the App Store today that adds pull to refresh, improved language support, bug fixes and more. The new update is available in the App Store for free. 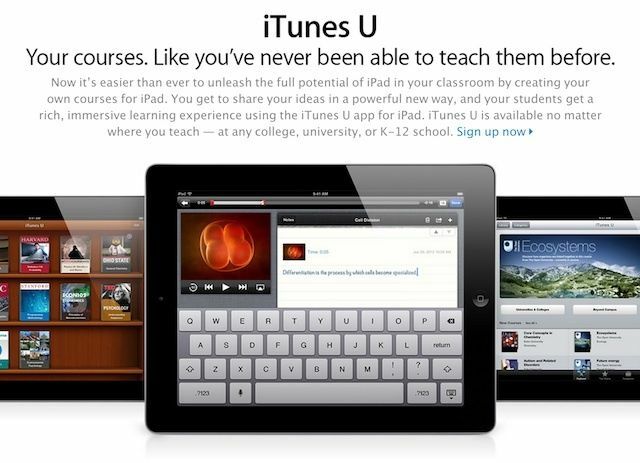 Apple announced today that their free education portal, iTunes U, just topped over one billion downloads for content. iTunes U provides free educational content from some of the top universities around the world and is the world’s largest online catalog of free educational content. If you’re looking for a free education, or just want to brush up on some subjects, you can enroll in iTunes U courses from professors at Duke, Yale, Cambridge, MIT, Oxford, and Stanford. 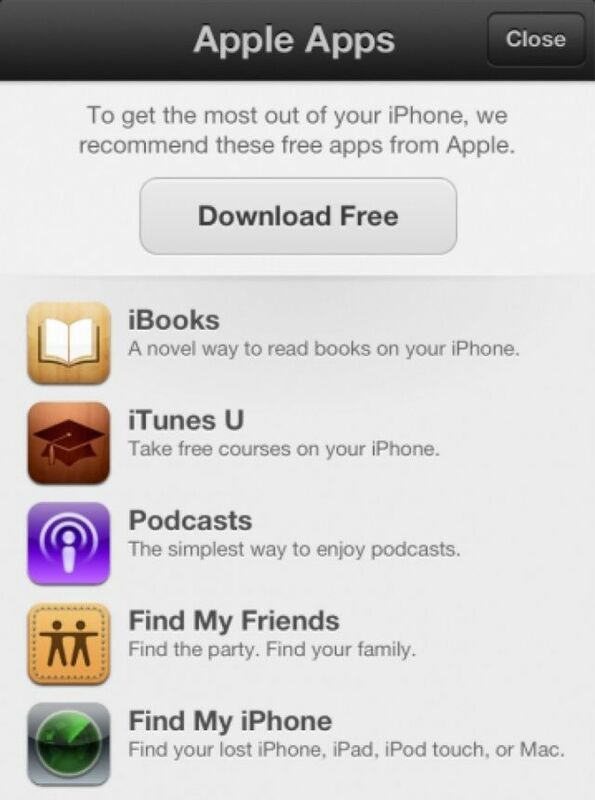 When iOS 6 rolls out tomorrow, you be able to download all five of Apple’s free iOS apps — including iBooks, iTunes U, Podcasts, Find My Friends, and Find My iPhone — with just one tap from the new App Store. The Cupertino company has introduced a new ‘Apple Apps’ page that greets first-time App Store users, and it features a button that will install all five apps at once.